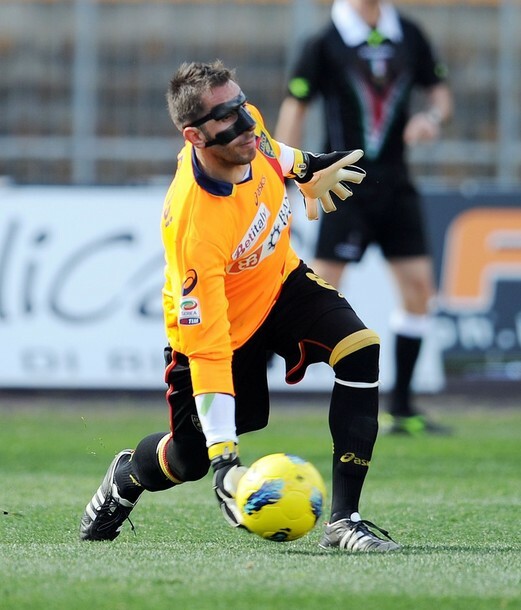 The last time we met Lecce, it was a bit of a circus. We went down 3 goals and came back to score 4, including Boateng’s famous hat trick. But much has changed since then. 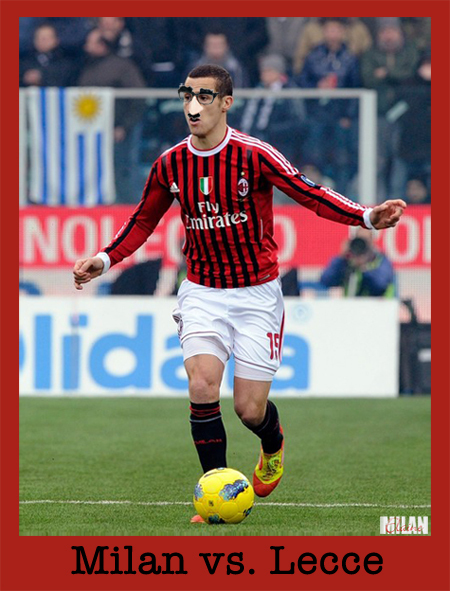 Boateng will not even be available for this one, and Mesbah has joined Milan from Lecce. Plus, we are playing at home, so I am hoping for a more impressive performance on Sunday. Certainly, we have played enough embarrassing football for one week, and the team would never want to repeat such a performance at home. 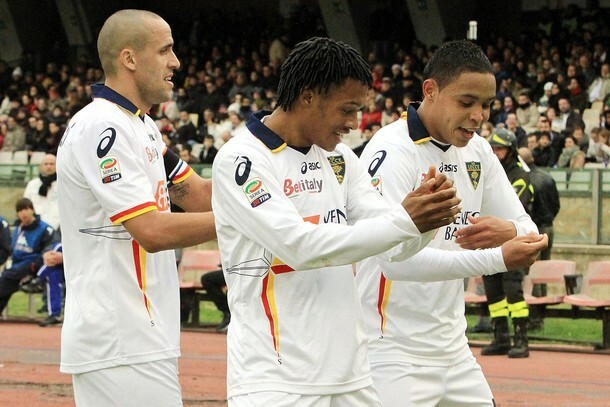 Lecce currently sit 18th in the table, definitely in danger of relegation. But don’t think that they are complacent. They have picked up points in their last 5 straight matches, with 3 draws and 2 wins. If we thought they were dangerous back in October, now they are fighting for their Serie A lives. They will not be rolling over for us. However, they will be missing some key people. 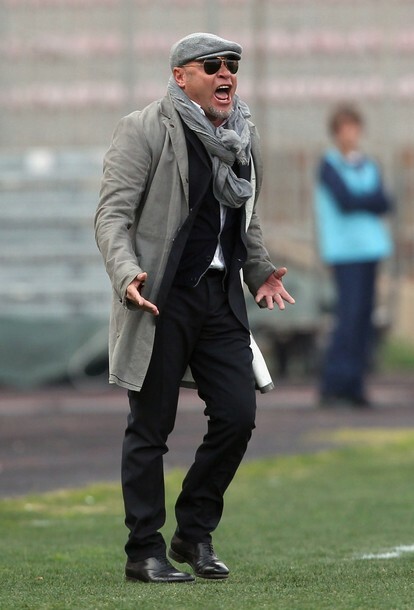 Coach Serse Cosmi, who took over for Eusebio di Francesco in December, will be suspended for this match. Also suspended are Delvecchio, Di Michele, and Tomovic. They’ve got a few injuries, including the on loan Massimo Oddo, who was unavailable last week for Genoa and may not be available to return to the San Siro. Another key injury is Grossmüller, who scored the 3rd goal against us in October. Last week, Cosmi lined up Benassi; Carrozzieri, Miglionico, Tomovic, Delvecchio; Bertolacci, Giacomazzi, Brivio, Cuadrado; Muriel, and Di Michele. Obviously, he will have to replace the suspended players, if Oddo is available, I would randomly guess that he and Esposito to replace the back 2, and perhaps Bojinov to replace Di Michele. With both injuries and suspensions, their squad will be depleted, but remember they are playing for their lives, I wouldn’t put anything past them. Benassi will probably be unmasked for Sunday. Shame, masks are awesome. On the flip side, our players who are out injured or suspended for this match are finally less than 10!!! In honor of this amazing accomplishment, I will actually list them all here. Players who are NOT available for Sunday’s match: Pato, Nesta, Maxi Lopez, Seedorf, Boateng, Merkel, Cassano, Gattuso, and Mexes (suspended.) Gattuso will have to get permission from the Italian anti-doping courts to play, since cortisone was used in his treatment, and is a banned substance. Cassano is reported as saying that he feels fit enough to run a marathon, but will still have to wait for doctor’s clearance, and they are still saying June. But if all goes well, this list is set to be even shorter vs. Parma. As for those who will play, it is expected that Allegri will field the following squad: Abbiati; Abate, Bonera, Silva, Mesbah; Nocerino, Van Bommel, Muntari; Emanuelson; Ibrahimovic, Robinho. Personally, I hope he playes Yepes over Bonera, but we all know how unlikely that will be. Additionally, there will be a special tribute to Marco “Sic” Simoncelli before the game. If you recall, he actually died the day of our match with Lecce in October, and was a huge Milan fan and close friend of many of the players. My message to Lecce? Welcome to the San Siro. Thanks for giving Strasser back, he will be very helpful next season. Thanks so much for selling us Mesbah, he may have his flaws, but he is a step up from where we’ve been at left back. But if you think you are taking even one point from us on Sunday, think again. We need every point we can to win another Scudetto, and we are certainly not giving points up to you just because you are in the relegation zone. You embarrassed us in October in Puglia, even if we managed the win. Never again. Not in our house.